Emerging smart building applications are enhancing productivity and enabling innovation-focused workplaces. But these applications can also put a lot of strain on the network, potentially causing problems for day-to-day operations. 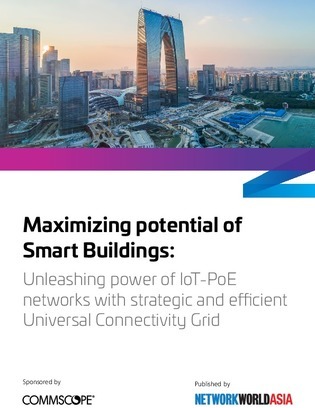 In this white paper, learn why connectivity remains the essential utility that makes in-building network convergence, next-generation PoE standards and innovative IoT-driven applications possible.